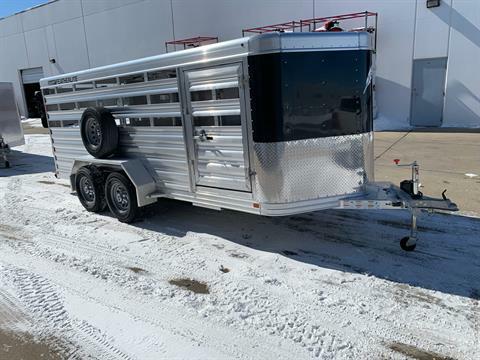 Custom Low Profile Hog and Sheep - Small Livestock trailer. 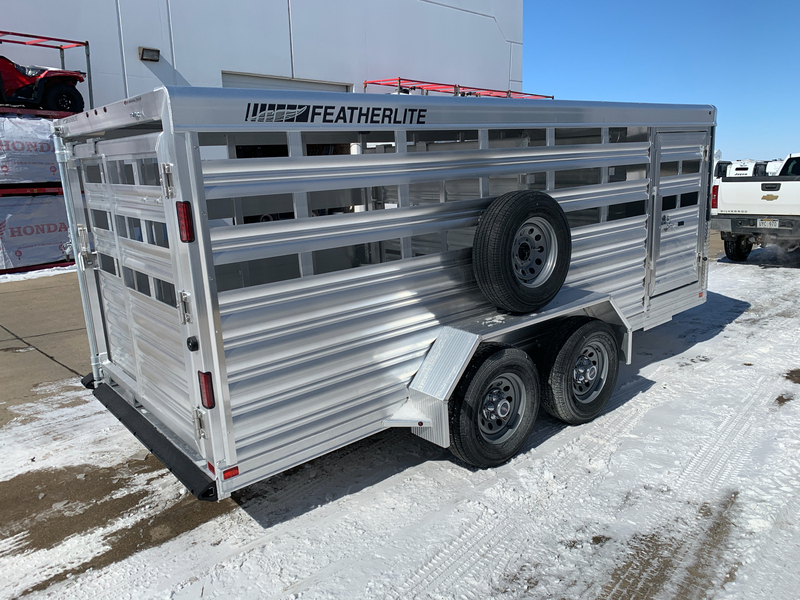 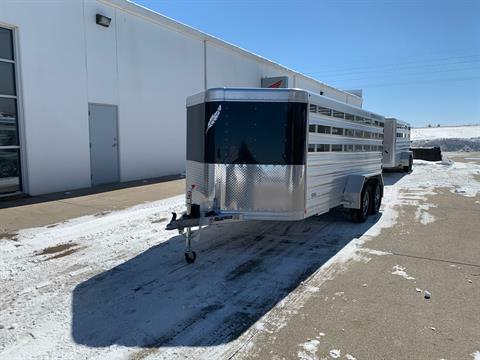 New Featherlite Model 8107-6716 Low Profile Custom Small Livestock Trailer. 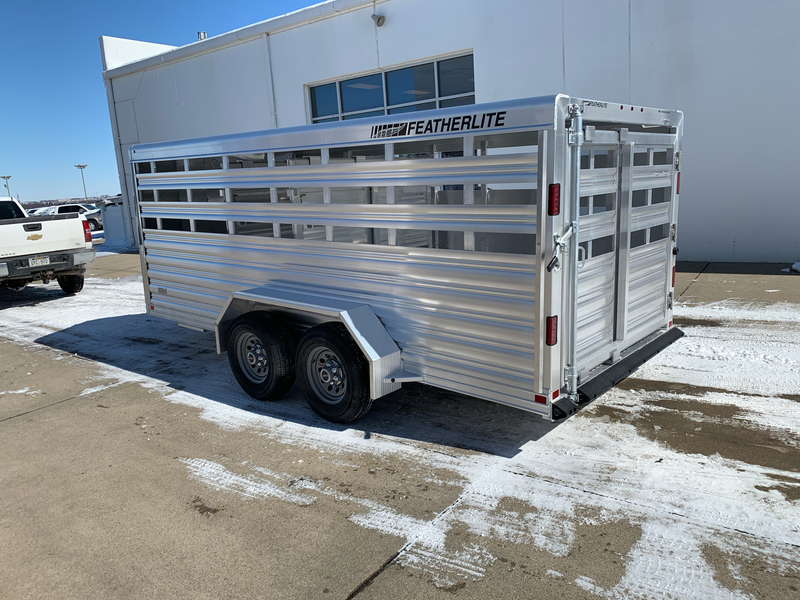 6'7" wide x 16' long x 5'3" tall. Extras: 3-Top Air Spaces, Spare Tire/Wheel, 2-Center Gates on Adjustable Rails System, Black Nose, Gravel Guard. Ask About Special Financing Packages. 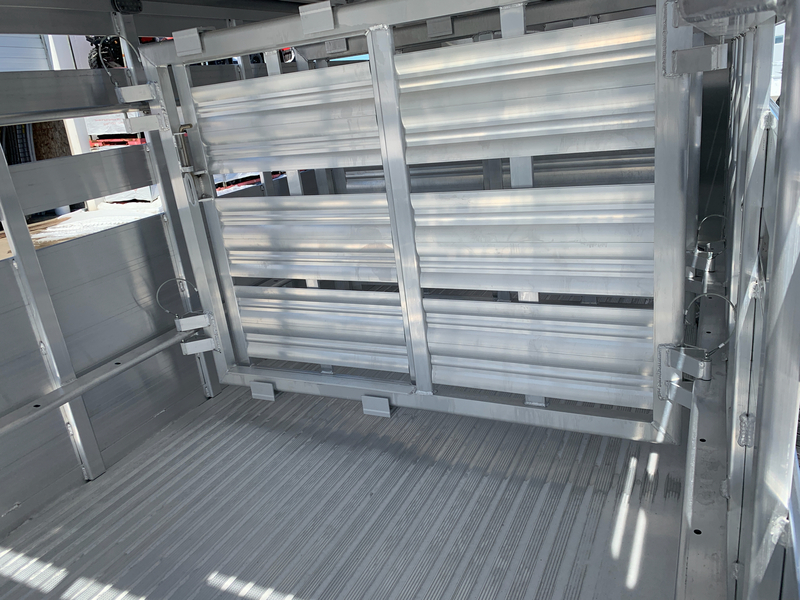 Coast to Coast Delivery available.